St. Louis women honored by the St. Louis Visionary Awards took home trophies Monday night but not before announcing visions of their own. This was the first year for the revived awards, which skipped 2014 after Grand Center Inc. withdrew its sponsorship. At the Sun Theater ceremony, many of the seven awardees took the podium to not only say “thanks” but to tell the crowd of more than 300 about their passions. Remarks ranged from living-lessons in cultural diversity to quests to help erode the Delmar Divide. Local spoken word performer Cheeraz Gormon performed for the crowd. Freida Wheaton, arts activist (Community Impact Artist). You can read more about each award-winner at the Visionary Awards website. Updated with link to winners' bios and photos. 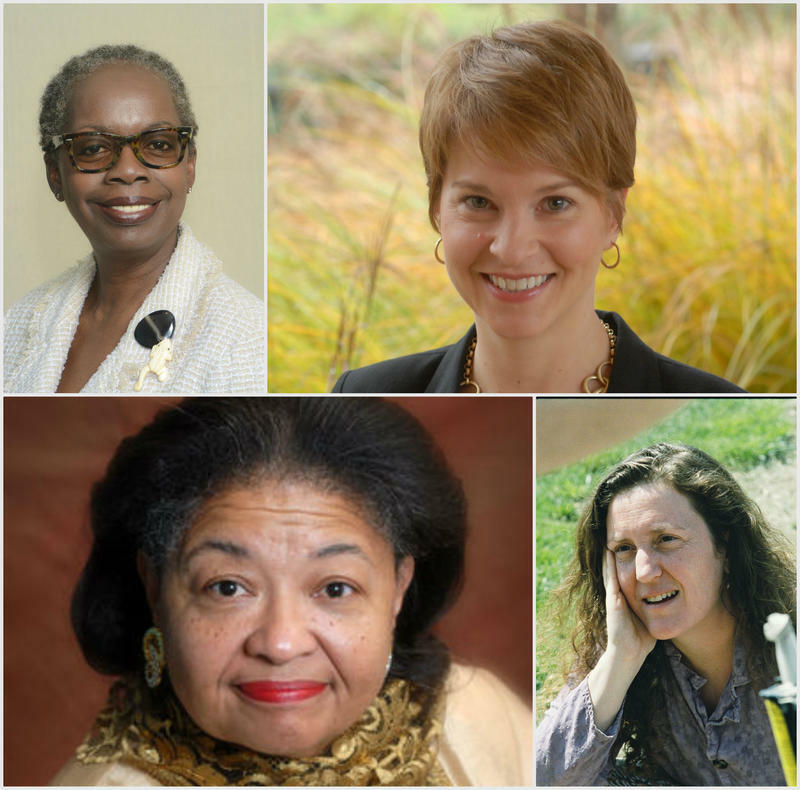 The revived Saint Louis Visionary Awards is recognizing seven individuals in its 2015 list of women who are making a difference in the arts. Since 2002, the Visionary Awards have honored 68 St. Louis-area women for contributions to the arts, but this year's list includes a first. Shualee Cook, 37, a transgender woman, is honored as an Emerging Artist for her skills as a playwright. 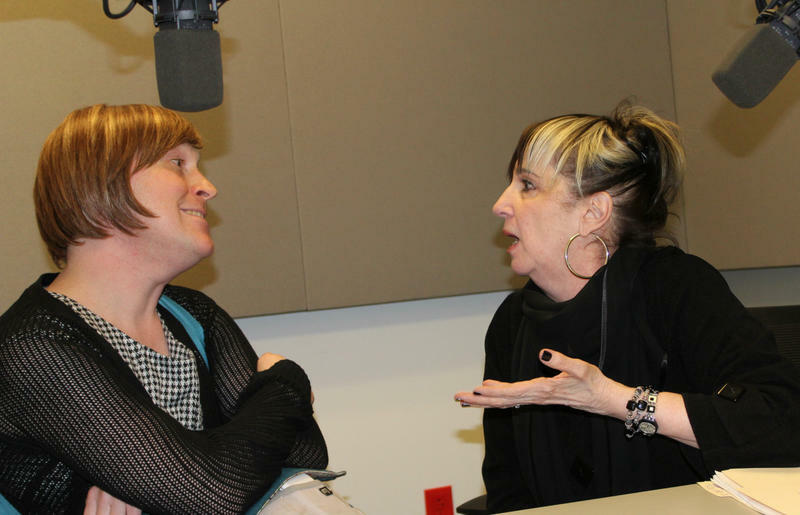 Cook’s “An Invitation Out” opens at Mustard Seed Theater Friday, April 17. 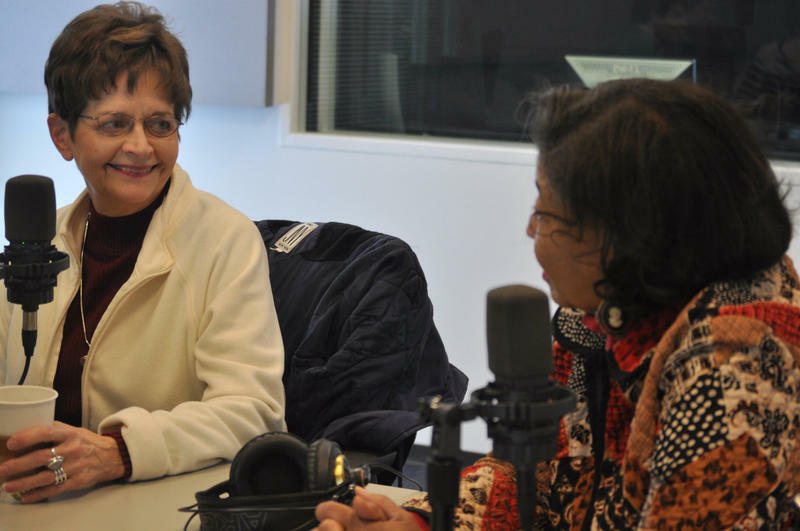 When Cecilia Nadal of Gitana Productions heard about Michael Brown's shooting death, she raced right over to Ferguson. She wanted to participate in the protests and try to understand what happened, but she also “knew that I was looking for something." The Regional Arts Commission has announced its new executive director, after a 10-month search. 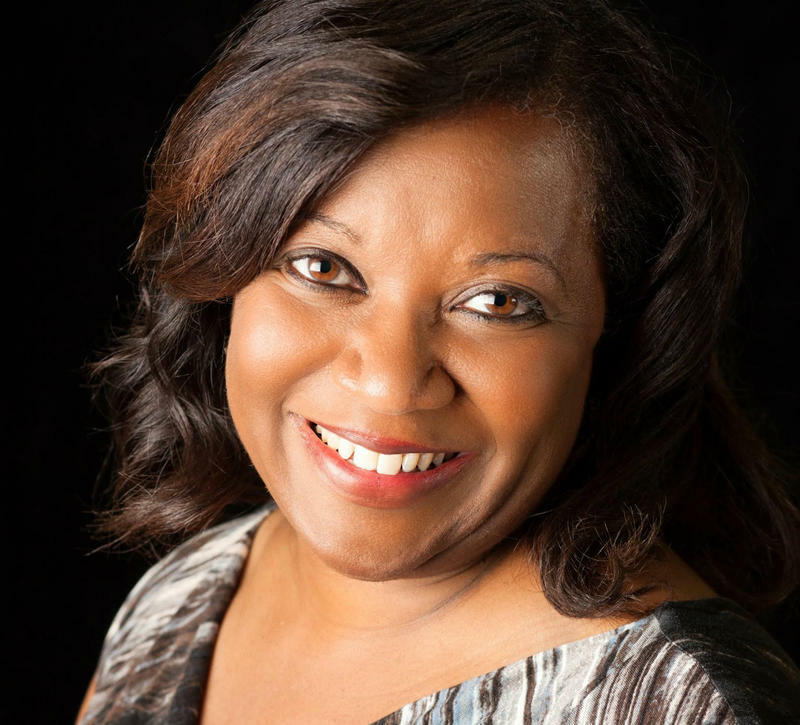 RAC announced on Tuesday that Felicia Shaw will replace retiring RAC founder Jill McGuire. Shaw is a native St. Louisan who’s returning home after a long career, much of it spent on the West Coast.